"... cuts down on the instrumental embellishments of the production to give the music a more raw and intimate feel." "... most every breath, every between-song aside, has been enhanced with often astonishing results." "... lifts his lead vocal out of the effects and overdubs he chose to bury it in ... anachronistic but newly approachable." 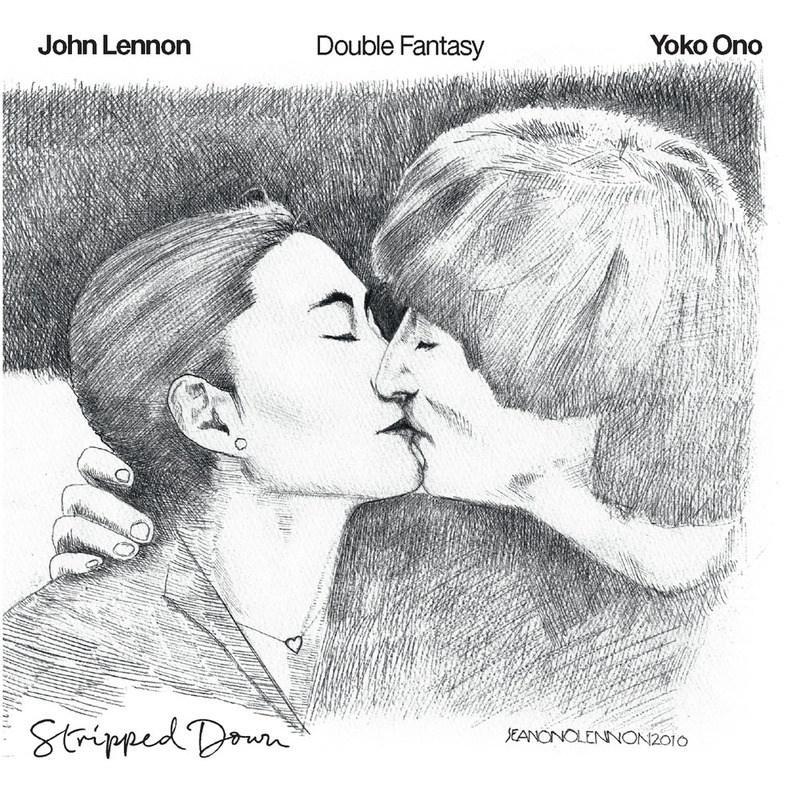 "... the primary historical significance is in displaying how much fun the sessions were compared to what eventually came out on vinyl; the impish song intros and outros, with throaty dedications to Elvis and protracted messages to Yoko ..."
To celebrate what would have been John Lennon's 70th birthday in October 2010, Yoko Ono collaborated with original co-producer Jack Douglas on this simpler version of the landmark 1980 release Double Fantasy: Lennon's last album released during his lifetime stripped down to its intimate, revealing, sonic essentials. At the same time, the original album was remixed and the two updated albums packaged together as this collection. "... allows us to focus our attention on John’s amazing vocals ... I wanted to use new techniques to really frame these amazing songs and John's voice as simply as possible. It was whilst working on the new version of this album that I was hit hardest emotionally, as this was the last album John released before his passing."